In a city known for having the highest concentration of Michelin restaurants in the world, it can be hard to stand out from the crowd. Yet, Kagurazaka is well-known both among Tokyoites and foreign foodies for being a place worth visiting solely for a meal. In fact, a quick look at the Michelin guide reveals that there are as many as thirteen (!) restaurants included in the guide, with options ranging from traditional Japanese Kaiseki food, via Chinese fusion cuisine to French and Italian dishes. However, contrary to what many people think, there are also a lot of reasonable options! We’ve compiled a list of restaurants in the area, that is, including both famous restaurants, our favourite local spots, as well as places popular with guests. 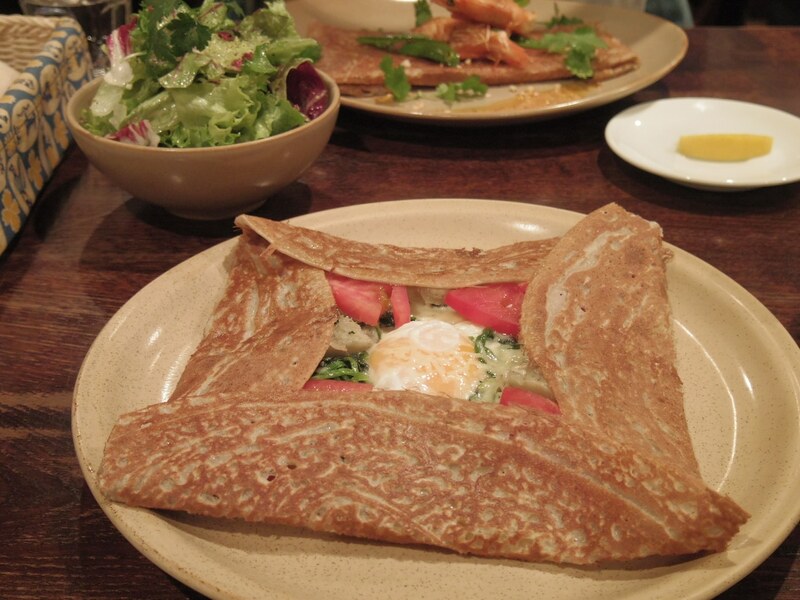 Known as the first Crêperie in Japan, Le Bretagne serves both sweet crêpe and “galette”, a pancake made from buckwheat and traditionally served with mushroom, egg, ham and salted butter. The owner is said to require all of his staff to be able to speak French, but is also happy to take orders in English! Located just a few minutes (or seconds, depending on how hungry you are) away from UNPLAN, Ryuho serves the arguably best fried rice in town, and it comes with a delicious seafood soup that goes perfectly with the main dish. 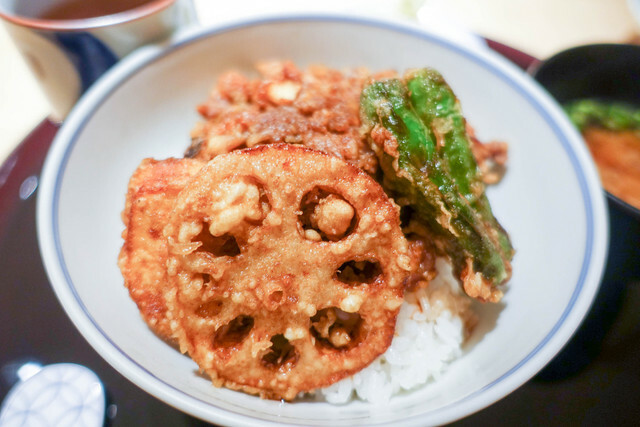 It also has a wide selection of ramen, Mapo Tofu, and is a good starting point for Japanese-Chinese cuisine, making it a favourite among our guests! 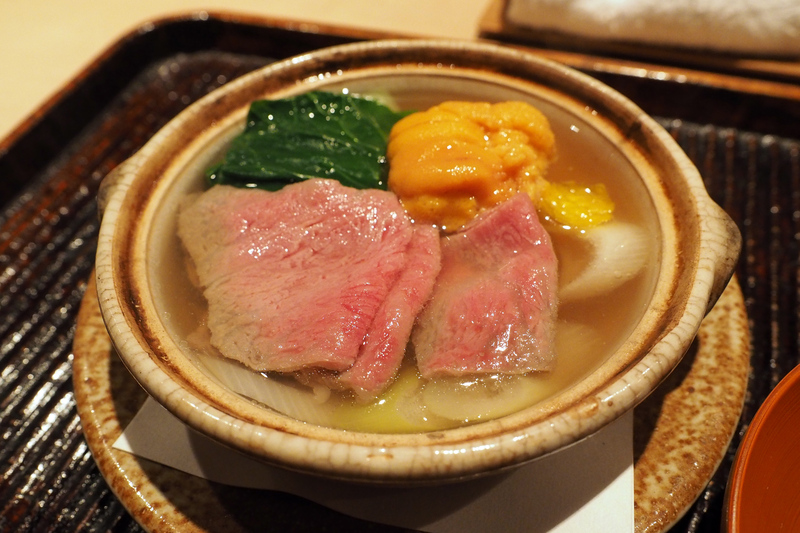 In the other end of the cost-scale you'll find Ishikawa, a "Kaiseki" restaurant - traditional Japanese multi-course dinner. The dishes vary according to the season, and change yearly, meaning it’s worth more than one visit (if you’re ready to pay the bill, that is, as a course comes to around 20,000-30,000 yen, plus a 10% service charge). Being the perhaps most well-known restaurant in the area (and in Tokyo as well), you will have to make a reservation far ahead! 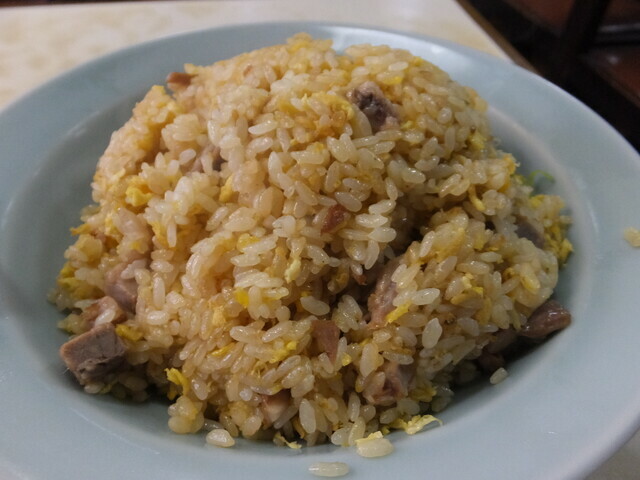 While many consider it one of the typical Edo (or Tokyo) dishes, it was actually the Portuguese that brought this dish to Japan. No matter the origin, tempura - stir fried seafood or vegetables - should be on your Japan bucket list, and this is a good place start. We recommend trying Tendon, which is a bowl of rice with assorted vegetables and seafood on top. Pro tip: visit Tenkou between 11:30-14:00 and pay a tenth of the prices they charge at dinner time! Speaking of dishes you have to try while in Tokyo - soba, or buckwheat noodles, is an essential Japanese dish that will cleanse your body of all the fat and grease that comes with all the bowls of ramen you'll have on your trip here. You have to be careful which place you choose, though, as the cheaper places will serve only a bland copy of what you’ll get at places like Kyorakutei, which is one of eight soba restaurants in Japan awarded a Michelin star. A good place to start is the soba and tempura set, which costs around 2500 yen. This is of course only the tip of the iceberg: there are tons of other restaurants nearby, this is just a starting point! And the best thing is, they're all only a couple of minutes away from UNPLAN Kagurazaka! We'll help you call and reserve, and will tell you how to get there. See you at UNPLAN Kagurazaka!